What Causes Dry Eye and How Can I Fix It? Everyone’s eyes can feel dry at times. But if you have experienced scratchy, irritated eyes that are easily fatigued, you may have a medical condition called dry eye. There are two types of dry eye, evaporative and aqueous deficient. Upon proper evaluation by an optometrist, determining which type of dry eye and the level of severity will determine the treatment. Dry eye can affect anyone, no matter what their age or circumstances. However, some groups of people are more likely to suffer from dry eye. Increasing age, use of certain medications, long-term contact use, medical conditions such as Rheumatoid Arthritis, Diabetes, Sjogrens Syndrome, Thyroid Disease, jobs that require lengthy computer screen use, and environmental factors increase your risk of dry eye. There is not one single cause of dry eye. Tears are an essential component of eye health. 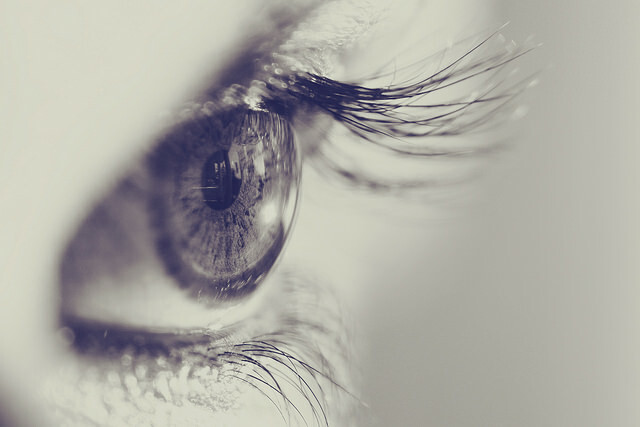 Composed of aqueous, mucin, and lipid, a tear film covers the surface of your eye. As you blink, your eyelids spread tears across the cornea, while excess tears flow through small ducts in the inner corners of your eyelids. Tears lubricate the cornea, facilitate clear vision, prevent infection, and clear foreign particles from the eyes. A common cause of dry eye is inadequate lipid production, a medical condition called Meibomian Gland Dysfunction. 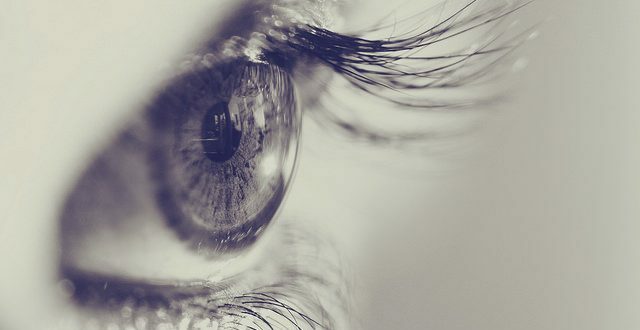 Decreased tear production is associated with age, gender, and other risk factors for dry eye; however, damage to the tear glands may also cause this problem. Another cause of dry eye is poor aqueous production. Problems with oil gland functioning, water production, or maintenance of a mucin layer lead to changes in tear quality. This disrupts the ability of the tear layer to lubricate and protect the eye, leading to inflammation. Your optometrist can address the underlying cause of dry eyes and then match the right solution that will actually make your dry eyes feel better. Learn more about dry eye and The Eye Institute’s solutions on our Dry Eye Center page.